With so much “noise” out there, how do you determine which trends are just a fad, which trends will stay, and which trends will impact us for years to come? It’s a great time to move beyond today’s buzzwords. 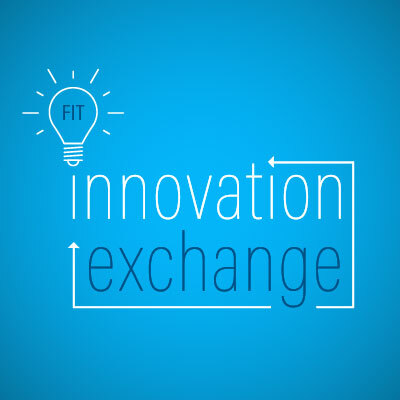 Join us at the Freudenberg IT (FIT) Innovation Exchange on Thursday, September 20, 2018 for a deep dive into how companies are making today's buzzwords happen. As complexity threatens today's daily business, simplicity becomes crucial. Located in the heart of the Triangle Research Region, this event in Durham, North Carolina will help you move beyond today’s buzzwords of AI, blockchain, big data, and mobile-first with interesting real-life examples, tips, and insights of how to turn the buzzwords into action. This complimentary event is hosted by FIT, a company that provides simplified IT solutions for a digital world, in cooperation with its partners and sponsors. How to identify, protect, and remediate a security breach.